Fall season can be described as the riots of colors. Fiery tangerine, burnt sienna and the crimson leaves take us right to the panorama of beauty. It is the best season of colors with the amazing fall foliage on display with Nature’s canvas. The vagaries of nature has provided us with some amazing and cute looking flowers that vary from bright crimson of roses and purple orchids to white daisies and golden marigolds filled with outlandish aromas. 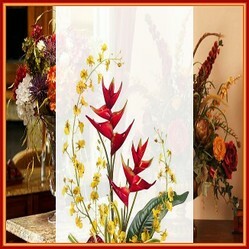 Fall decorations with this stunning rainbow of colorful blooms can be very satisfying and creative. 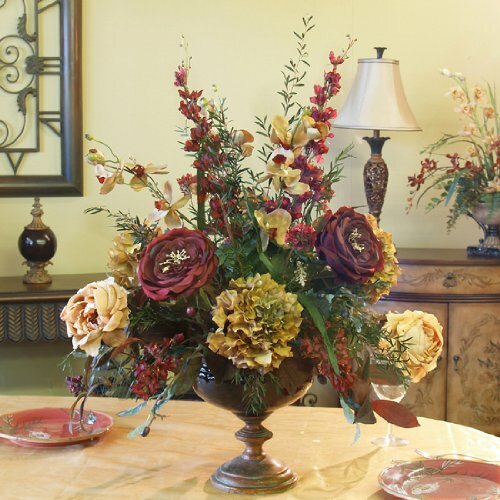 If you want to impress your audience with the expertise and skills of a floral expert, here are some tips that you can use for Thanksgiving or Christmas centerpiece. Flowers have long been known as symbols of love and bonding. Expressing feelings and warmth of emotions is never easy but doable with the flowers. No emails, letters and SMS’s can convey the message as flowers do. 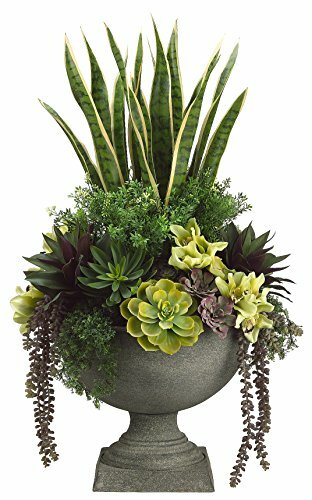 You might have enjoyed the freshness of flowers, their fragrances and the beauty of the varying shades they come with, you can enjoy them more if you use some techniques to transform them into beautiful Fall centerpieces which are not only stunning in appearance but can remain longer than usual. 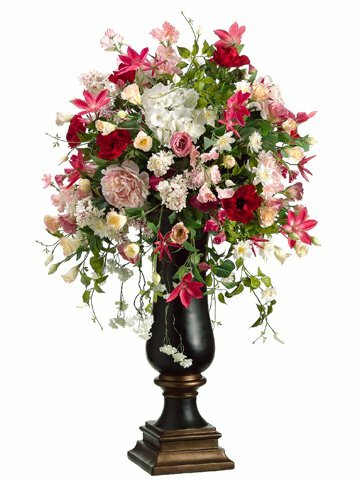 The secret of floral arrangement is perhaps to retain its vitality, vibrancy and character concealed in its form without mutilating the organic beauty. This might look like an exaggeration, but the beauty is to keep its natural form without really overdoing your skills, you will clearly perceive the idea once you start getting the hang of arranging them in an arcade of loveliness. 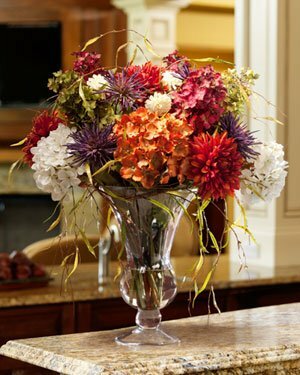 Whether you use artificial blooms, silk flora or fabric flowers, they all look lovely as a centerpiece. All you need are the best, sharp scissors and elegant floral vases for keeping the blooms fresh and lively. 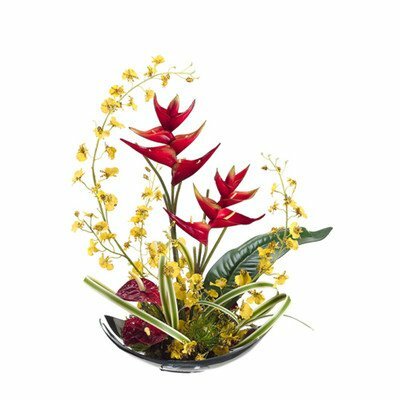 Simple floral arrangements can be made with little expertise, however; if you want to try your hands on some complex ones, try Ikebana the Japanese arrangement of flowers. Which flowers do you love in the floral centerpieces? 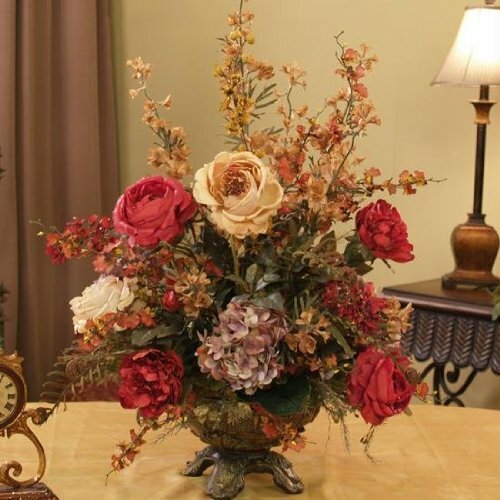 There really is no magic formula for making floral arrangements, you can be very innovative with the flowers, and they look beautiful either way - bouquet or bunch. You can try experimenting with the shapes, the simple ones are the round and triangular forms. Vertically aligned blooms look awesome with twigs and a bunch of natural foliage. You can have a large flower placed in the center and medium sized blooms next and the last layers with the smallest of all. Do not mix too many colours. At the most 2 or 3 hues and flower types should look good. You can also try with just one type of flower. For instance a rose bouquet looks grand, a red rose bouquet will be grandeur than ever. 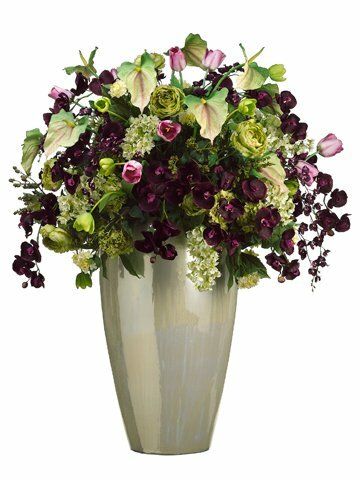 Orchids and hydrangeas look awesome in floral arrangements, they look stunning in floral wreaths too. Wreaths are mostly used to adorn the doors, but you can put the idea to work on table too. 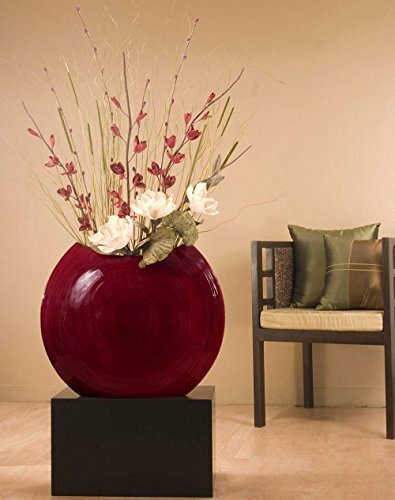 Create a circular floral wreath on a wire and submerge in the tall vase with the help of a trailing base. Flowers can wilt quickly once they are cut, to keep them fresh; you can refrigerate them one day before and take them out only on the required day. Once they are out, they need water. Take a clean vase and immerse the stems, blooming roses and tulips remain fresh with the stems and the buds fully blossom in a matter of one or two days. Sharp knife, a garden shear or a sharp scissor can be used to cut the stems. Trim the stems, the next day and change the water to keep the blooms floating unblemished. Avoid direct contact with sun, keep the flower vases in cool places. You can also provide commercially available flower food packets to keep your flowers happy. Remember to keep the blossoms in fresh water, the water should not be chlorinated or treated. Blooms require lot of water; it is your job to give them the necessary nutrients once they are whisked away from their parent plant. Do you love to decorate the table for Fall? @DerdriuMarriner - I love Fall colours, they are mesmerizing. The bright yellow, red and oranges are charming for any decor. Glad that you liked the video. @kimbesa - Well, I added them for decor because they look awesome. @jptanabe - Flowers make anything glamorous and gorgeous, you ought to try them. WriterArtist, Autumn's colors certainly are gorgeous and are captured so well in centerpieces, as is shown in the examples you've shown. Also appreciated is the video from Jardineries Truffaut. It's fascinating to watch the assembly of the Flor de Table, with the end result of "l'harmonie parfaite". Peonies are not fall flowers, but I love them anyway. For fresh fall flowers, I think hydrangeas are a good choice. Many of them will dry and be kept a long time. I'm not much good at decorating, but these look so gorgeous I want to try!